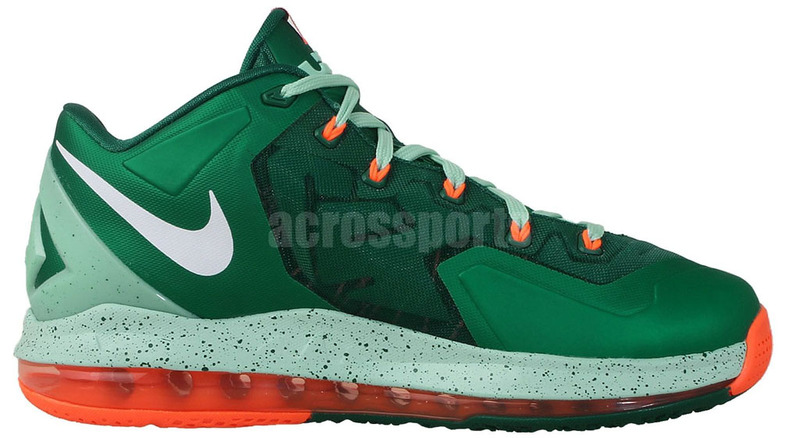 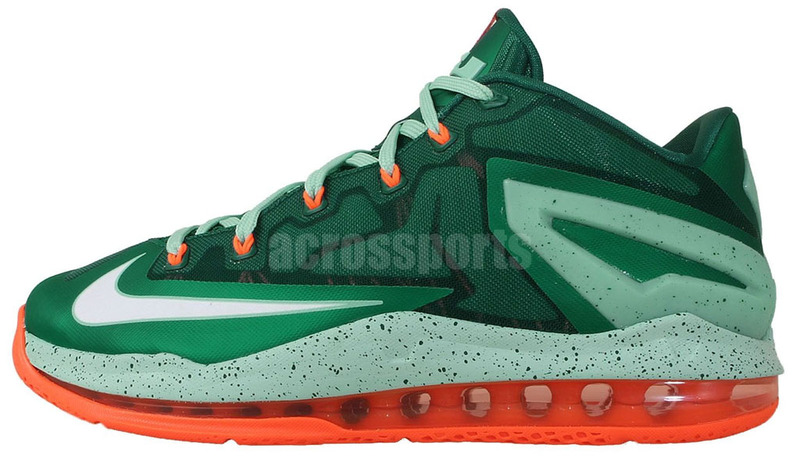 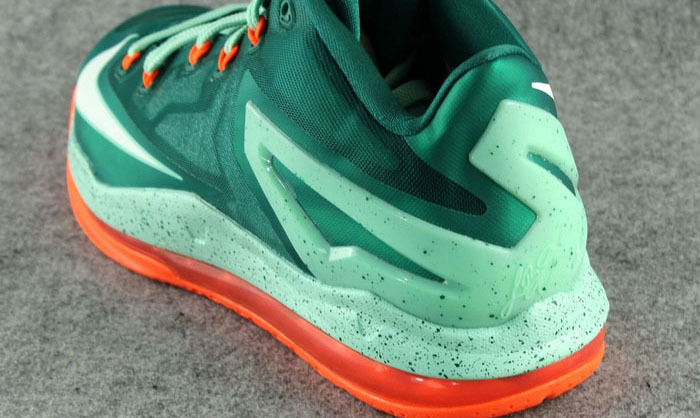 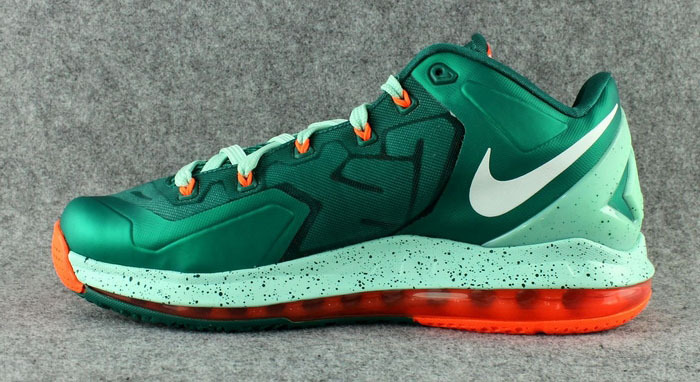 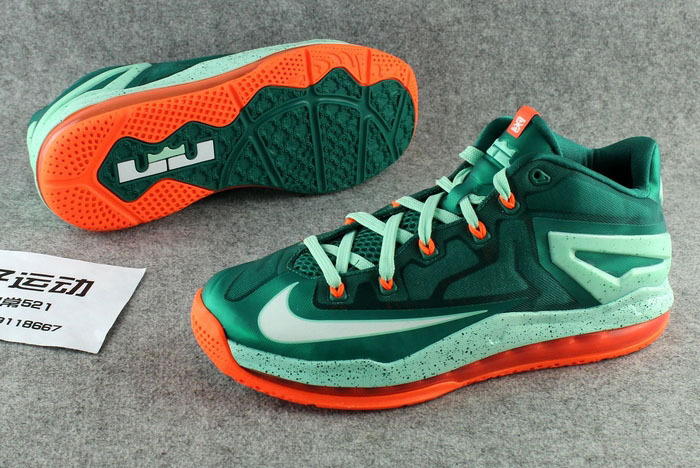 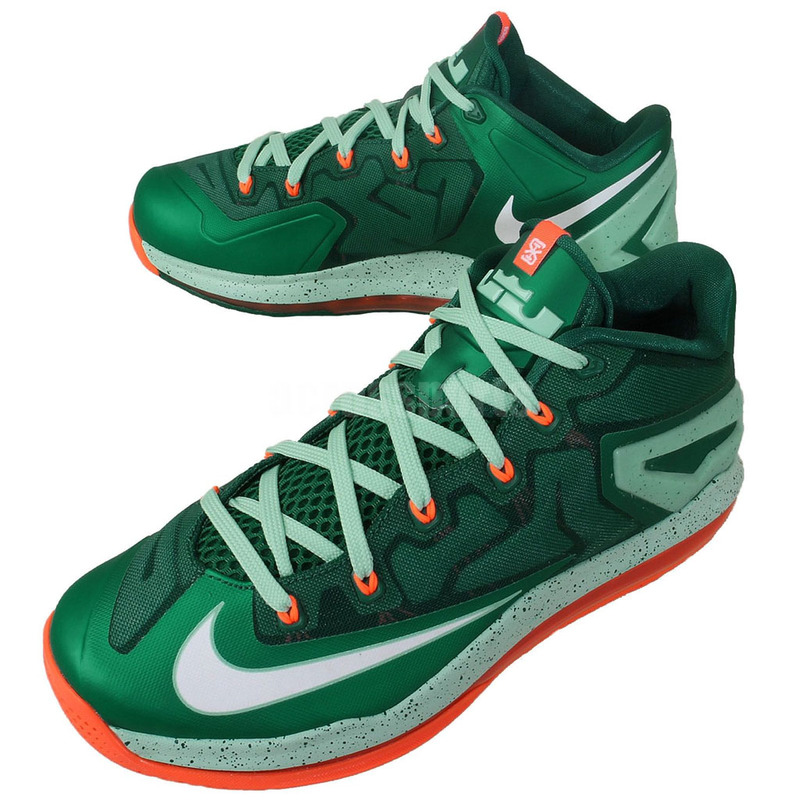 This upcoming colorway of the Nike LeBron 11 Low is inspired by Miami’s famous Biscayne region. 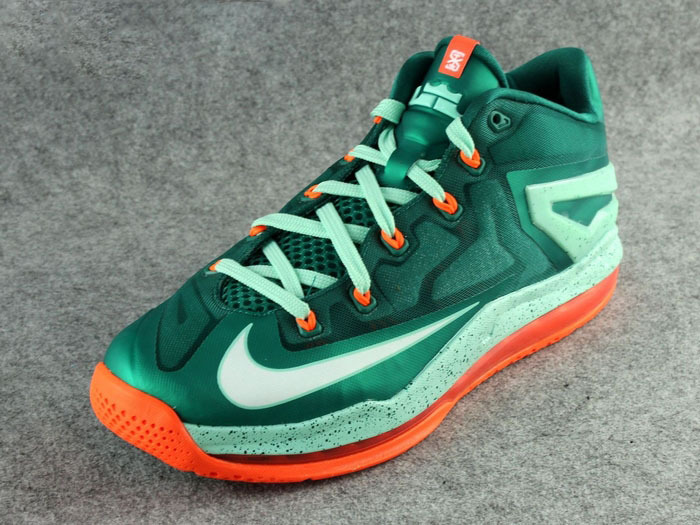 This upcoming colorway of the Nike LeBron 11 Low is inspired by Miami’s famous Biscayne region, known for its tropical scenery and distinct, vibrant colors. 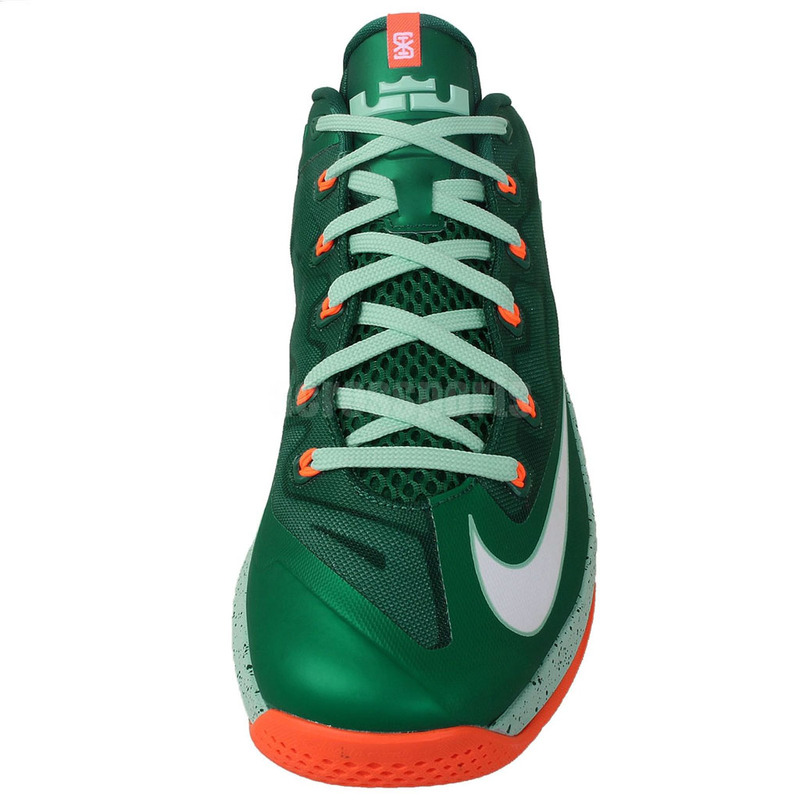 Varying shades of green work the Hyperfuse constructed upper on this pair, while orange takes care of the Dynamic Flywire, tongue tab, Max Air bag and outsole. 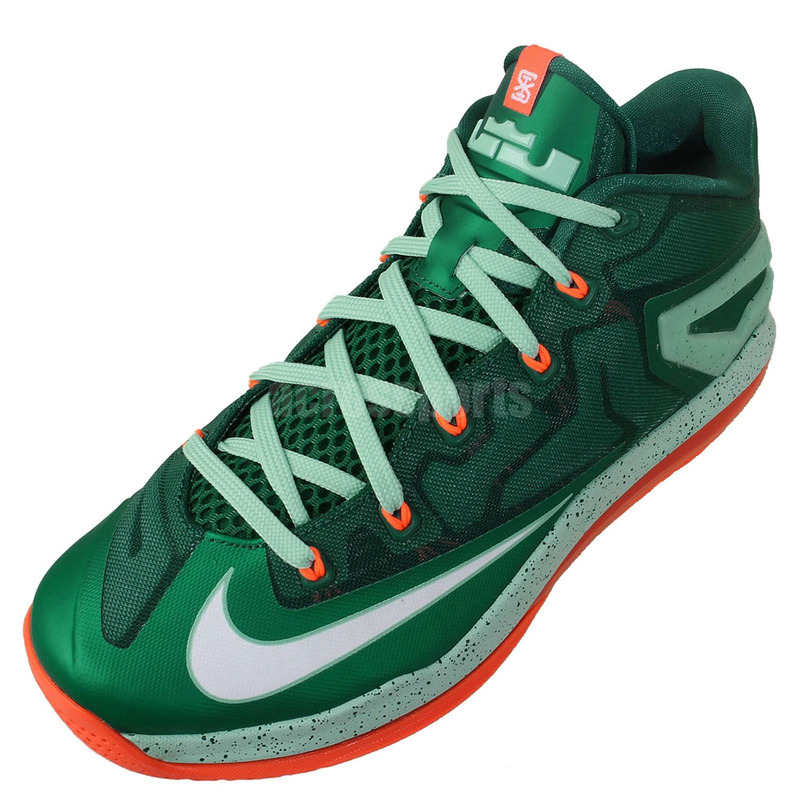 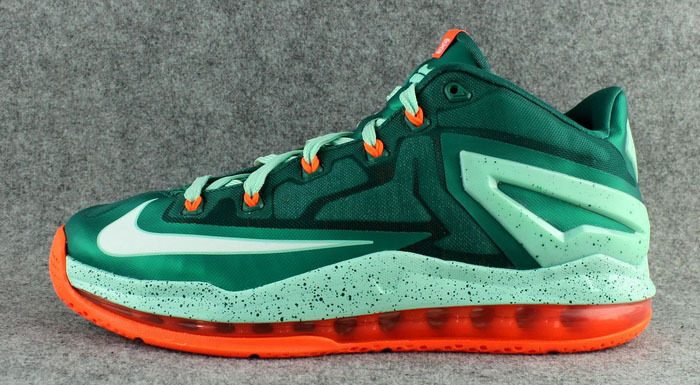 Look for the ‘Biscayne’ LeBron 11 Low to hit retail on Saturday, September 6 for $175. 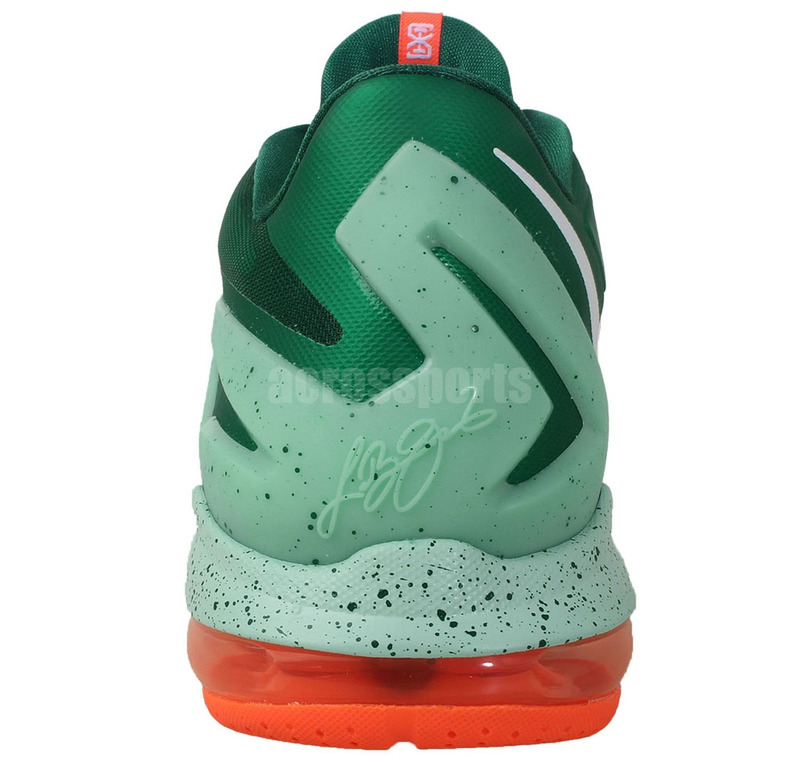 UPDATE 8/19: New images via id4shoes.